A road-trip-from-hell as a romantic comedy? Yep. 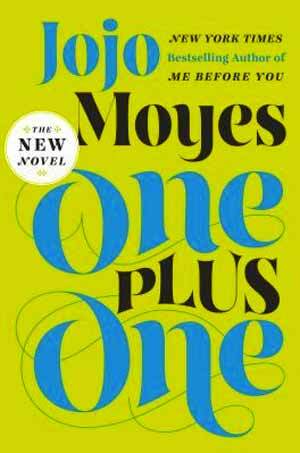 Moyes’s latest novel is a departure from her previous works, this time focusing on a single mom, her weird kids, and a geeky tech guy. Financially strapped Jess can’t afford to send her math whiz daughter to a decent school, but then a scholarship opportunity arises—in Scotland, and she can’t afford to drive there. Enter Geeky Ed, who owes her a favor, but mostly wants a chance to think about anything besides the insider trader scandal he’s embroiled in. The story is told from four different points of view, with different voices for each, which makes the audio version great. Quirky and endearing. 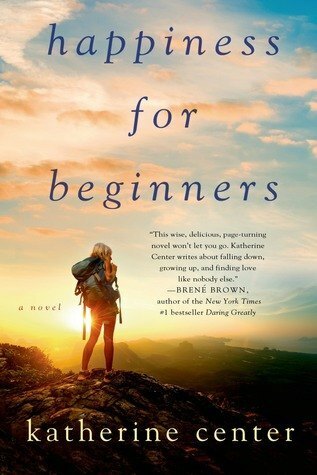 Renowned travel writer Bryson takes to the Appalachian Trail in this laugh-out-loud travel memoir. 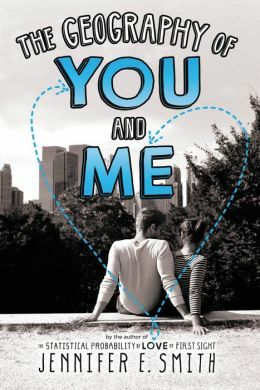 After returning to America after 20 years in England, Bryson reconnects with his home country by walking 800 of the AT’s 2100 miles, many of them with his cranky companion Katz, who serves as a brilliant foil to Bryson’s scholarly wit. 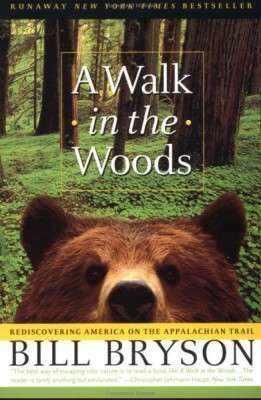 A superb hiking memoir that skillfully combines laugh-out-loud anecdotes with serious discussions about history, ecology, and wilderness trivia. Droll, witty, entertaining.